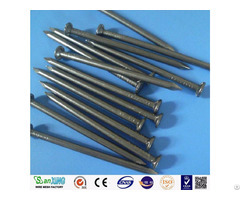 5.Barbed spacing: 3", 4", 5", 6"
6.Color: blue, green, yellow, silver or customized. 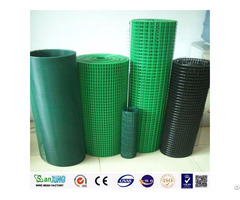 Beatiful appearance, economical cost and practicality and convenient construction. 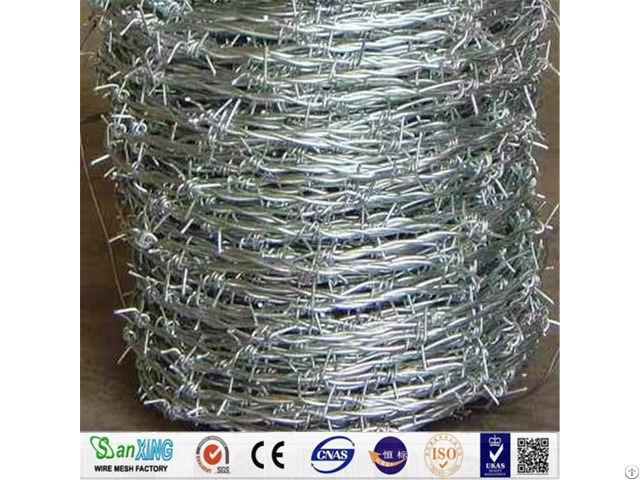 Barbed wire is mainly used in protecting of grass boundary, railway, highway, national defense, airport, orchard, etc.excellent protective performance, beautiful appearnace, various patterns.